People travel for many different reasons including for study, business, work, pleasure, and more. 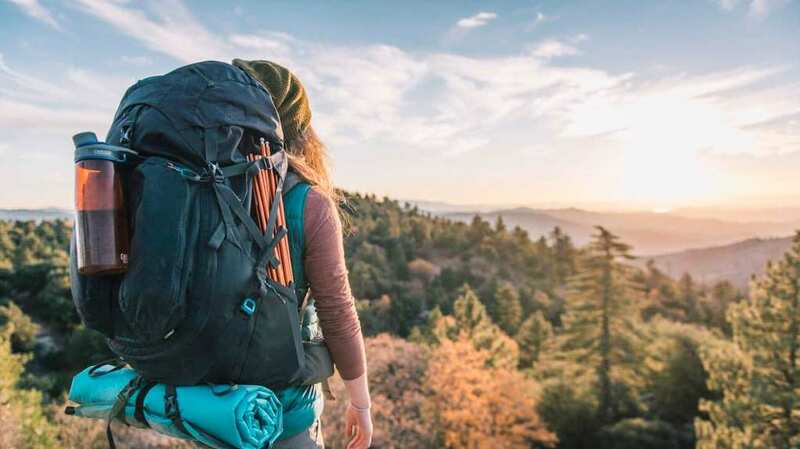 Travelers always have to carry many things with them so they will always be prepared during their trip, and therefore a travel backpack is of great value to them. Looking for the best backpack for traveling that will give you the most value for your money is a challenging task. This is because a lot of websites and retailers will always try to get you to purchase the most expensive and the biggest one instead of the most convenient, smartest, and the lightest. If you are a frequent traveler or you are planning a trip soon, then it is advisable to go for something versatile and light. 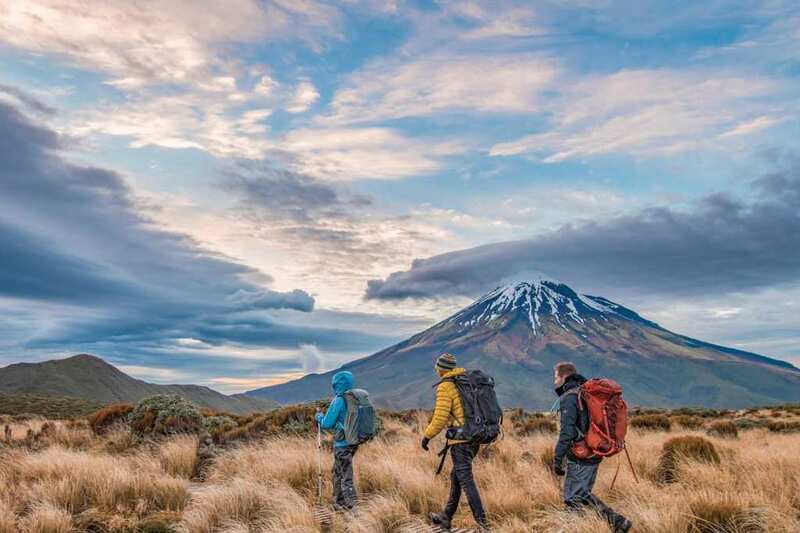 Whether you require a backpack for business travels or you are going on a backpacking trip, this guide covers it all. Many backpacks are top-loading and have a drawstring to close them at the top. This means that one has to awkwardly dig around in order to find something at the bottom. The clamshell design bags are much nicer because you can zip them open face-down and your things will be within instant reach. It is super convenient. The use of a waist strap helps to distribute the load around the whole body instead of your shoulders only. It is key for frequent travellers or those who carry heavy loads as it helps you avoid back pain and sore shoulders. The separate padded compartment helps keep your electronics safe and secure. These zipped compartments can also be used for your travel journal, books, tablets, and more. In order to protect your things, you need a bag that won’t allow water to get in. Ensure that your bag includes a rain cover or that it is weather sealed. This might not be a big deal for all travelers, but a carry-on size travel backpack will help you avoid additional baggage fees on some airlines and save you time in the airport. This backpack is front-loading and it offers you the maximum carry-on size capacity allowed on most airlines. It has very good organizer pockets and a laptop compartment at the back. This is excellent for load balance. Its chest and waist straps are adjustable and the waist belt can be detached and stowed. This one is very good for hosteling and backpacking. It is front-loading and has a very nice suspension system. It has an organiser and a laptop compartment, lockable zippers, stow-away harness, and a shoulder strap which is detachable. Last but not least, this backpack is lightweight and budget priced. This product is also front-loading and has a travel organizer as well as some good side-pockets. It too has the stow-away harness and a laptop compartment found at the back. Additionally, it has a stiff outer shell to protect your stuff. This is a small size all-purpose travel backpack with several storage spaces. It has a detachable waist belt which is sold separately. It even has a shoe compartment. Because of its small size, it also well works as a big daypack at 33L.